A bunch of handy apps on Android that let you do things like autofill passwords, copy content to your clipboard, and automate tasks, may soon no longer work on your mobile device because Google is changing the rules for accessing its platform’s Accessibility Services, reports Android Police. The company has been contacting developers of apps that rely on the Accessibility Services API for functions like filling in text fields and detecting if other apps are open, to ask them to restrict their usage only for functions that assist users with disabilities. Failure to explain the need for the API in this regard will result in the app being removed from Google Play. That’s a bummer for fans of apps like LastPass, Tasker, Cerberus, and Universal Copy, all of which use the aforementioned API. The developers will either have to figure out workarounds for their apps or remove certain functions in order to avoid being booted from the Play store. 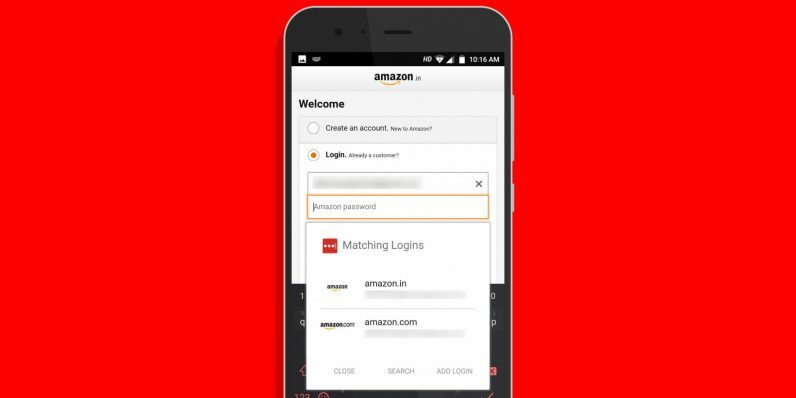 Some features, like LastPass’ ability to autofill passwords, can make use of newer allowances in the latest version of Android, but that means that they won’t work on devices running older versions of the platform. The problem that Google is trying to solve is the potential security risk involved in allowing apps to read data from other apps by using the API. Unfortunately, the solution might mean reduced functionality in Android: I use LastPass extensively to fill passwords across apps and sites, and given that I switch phones every couple of weeks for reviews, I don’t know how I’ll get by without it. Updated 10:15AM CEST to correct errors that Mishaal Rahman kindly pointed out.